Sigh of relief that ai is back, albeit in a new avatar – said my tastebuds after going here this afternoon. 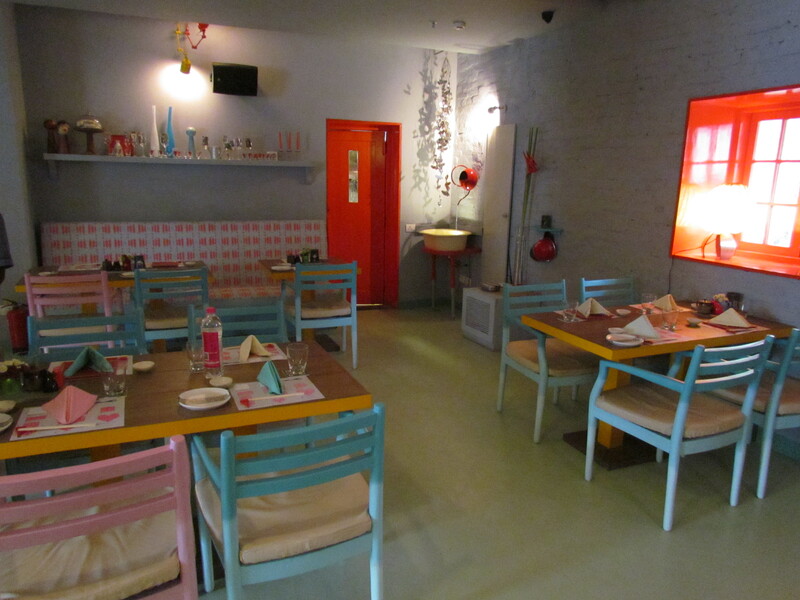 The restaurant has opened in the Lodhi Colony Market, a very different setup than the previous Ai. While the earlier Ai was a party place, had amazing cocktails, had an opulent setup, this place is more of a restaurant. The look & feel here is totally different from the previous Ai, from other restaurants serving Japanese food nowadays & I quite liked a few elements of it. The red Glass windows, the old manual cameras, plethora of household toys, a simple bar area, large doll faces etc made this place stand out. I do not remember the music but I do remember the constant soothing sound of flowing water, that cud b heard the moment the general chatter in the room wud subside. 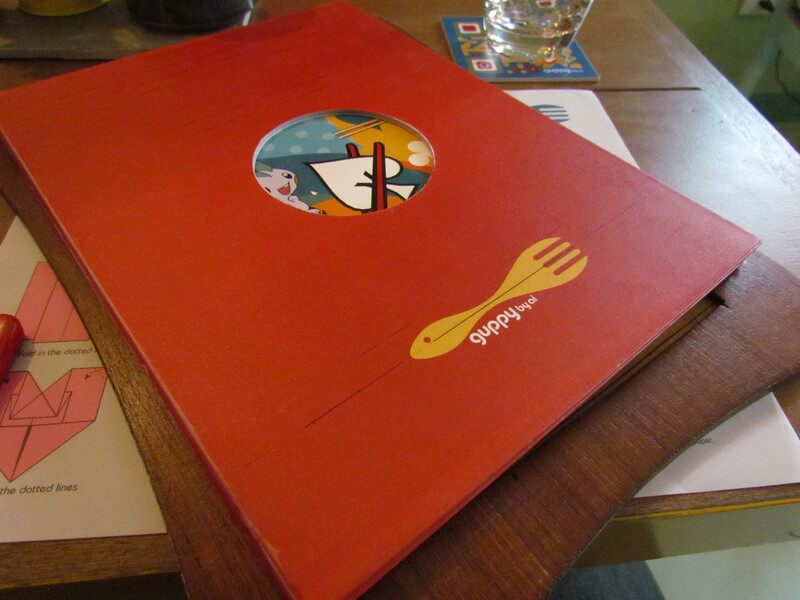 The menu card is very beautifully designed & is full of colorful cartoon images. Names of dishes are accompanied by a short crisp description. 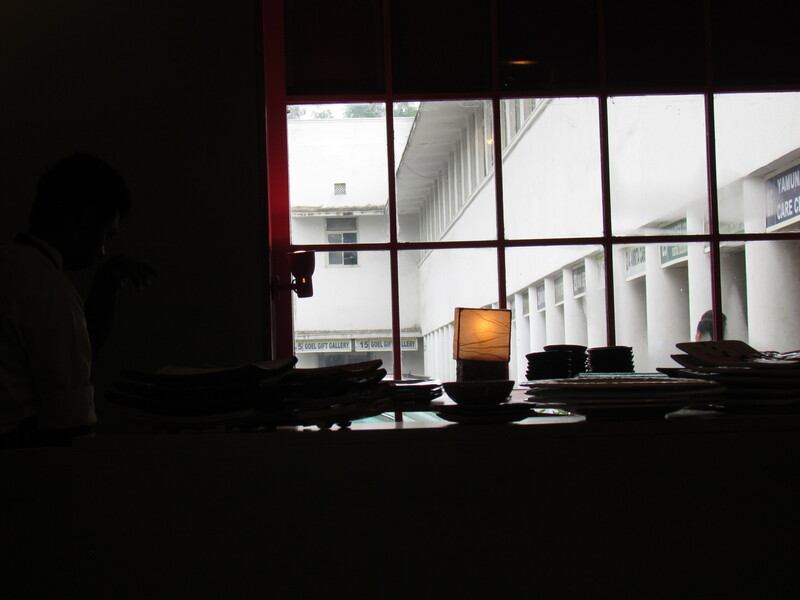 It was great to find some of the best dishes of the erstwhile Ai in this menu. The staff members were very warm and attentive. Loved the food in general. Was floored by some of them in particular. We started our lunch with a salad – Chirashi seafood salad. 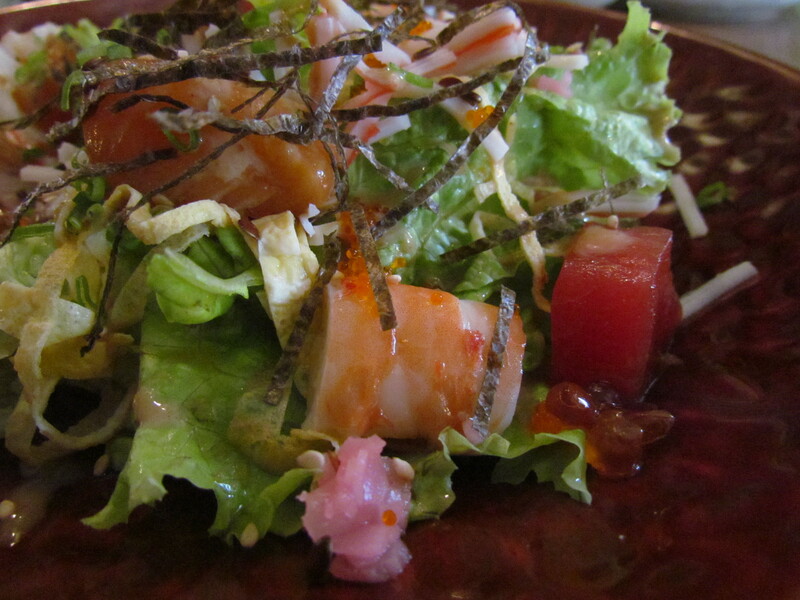 It was assortment of tuna, salmon, caviar, crab and baby greens in goma-ae dressing. For the uninitiated, goma means sesame and ae means sauce in Japanese. Did u already guess it? Well, if no, all the ingredients mentioned above were raw (the way they are in sashimi). Yes, u heard it right, raw tuna, raw salmon raw crab meat etc. Loved it. Loved it beyond expectation. The goma ae was just awesome & it spun the full story around the ingredients. Loved all the ingredients as well. I wud give this salad a 4.75/5. 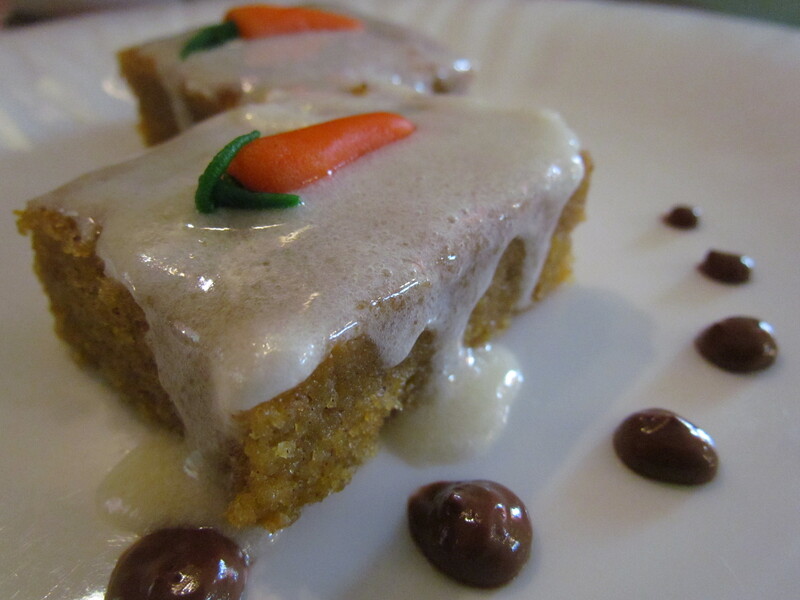 Note of caution – Raw Japanese food grows on u. U might not love it as much the first time. 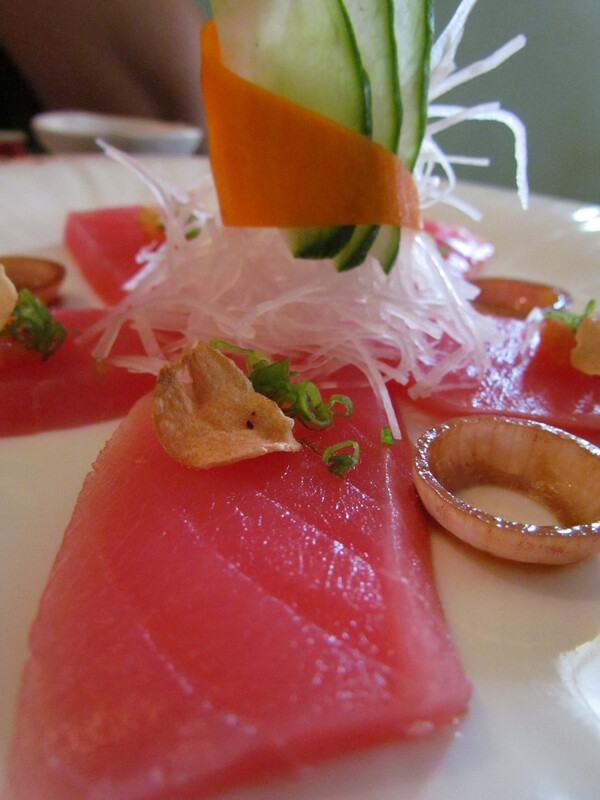 Post the salad came Andaman tuna sashimi. This also was an Ai speciality. It seems I somehow missed this earlier. So we let go my favorite tuna sashimi & ordered this. The sashimi was very good as expected. The Japanese soy sauce had wasabi mixed in it & was really nice. I rate this 4/5. 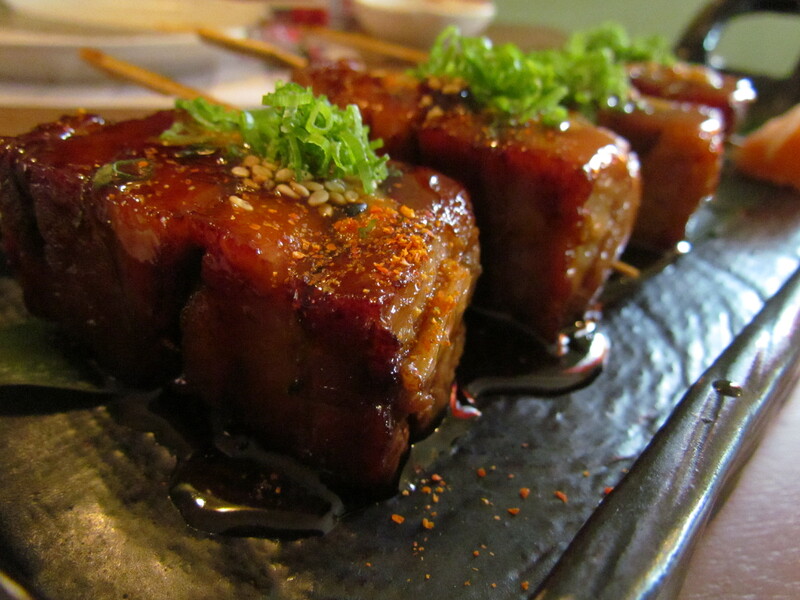 We then went for Guppy Signature black cod. 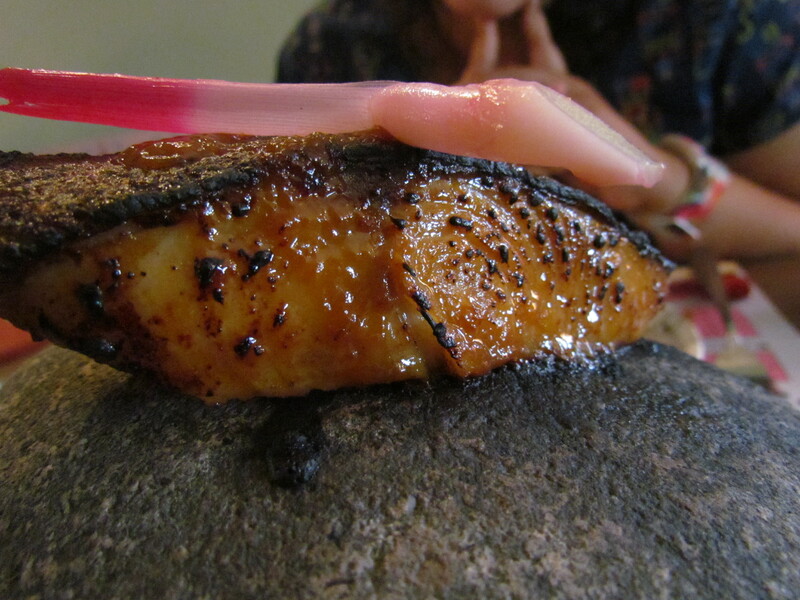 It was baked miso marinated black cod served on a hot stone. The stone was not cut like a flat stone but was a big round stone in its entirety. The stone was placed atop a slice of a branch of a tree!!!!! 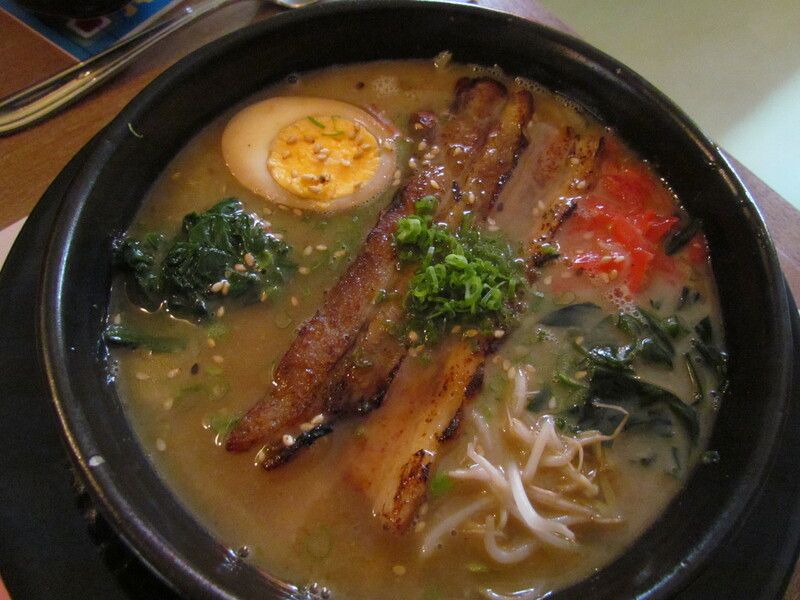 The last dish that we had was Chashu Ramen. It was homemade egg noodles in a pork & soy broth, simmered over fire for 72 hours. Whatt!!!!! Did the chef forget to switch off the stove while leaving the restaurant in the night? That also for 2 consecutive nights? ………………Kidding. This was served with boiled egg, pork crackling, spinach, seaweed & corn. In this dish the broth was all that mattered. The other ingredients mentioned above were good but the broth was absurdly good. The spinach lump was good to taste, the egg was probably boiled with tea leaves, seaweed was a good addition, corn did not make much of a difference. Spiciness was added by the Japanese ginger juliennes. This is my must have for my second visit as well. I give this a 4.75/5. I wud love to get back here to try out other items. Look forward to hearing ur experience as well. The photographs are really enticing! thanks so much for the intimation. Will surely do. Is it possible for you to reblog my link? I am keen to see if that would make any difference to my readership.